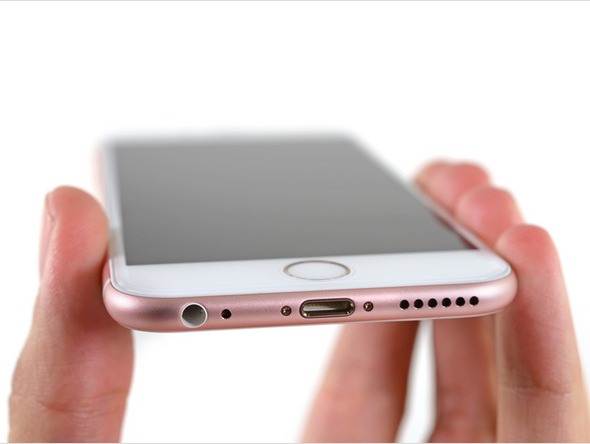 Aftermarket parts are composed of components all produced by companies other than Apple's exclusive suppliers. 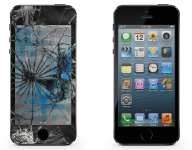 All our screens must pass the strict testing and guidelines by our factory in order to be accepted. 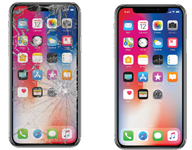 Refurbished Screens are those have been assembled with original Apple LCD (taken from borken screens), original flex cables, and a new glass frame. 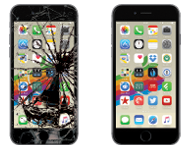 We take Apple original functioning, old LCDs and digitizers and attach them to glass to give it new. 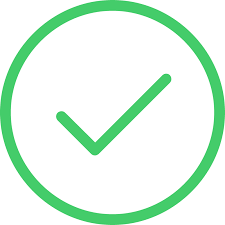 The LCD and flex cables are the most important components of the assembly, this means the durability and resolution of the screen are of the highest quality. The original components must pass all the strict testing guidelines by our factory in order to be accepted. 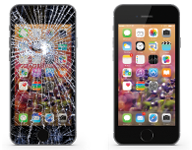 *Glass Replacement Price - Prices and product availability are subject to change without notice. All specials and promotions limited to stock on hand. Call for current prices. 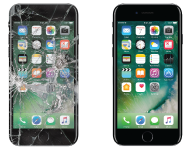 Sometimes the problem with your phone is the result of a few broken component(s) on the motherboard and all that it might take to restore your device is micro-soldering new parts to your motherboard. 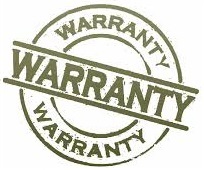 iPhone screen serviced devices will come with 6 months warranty. We guarantee Sydney's cheapest price. 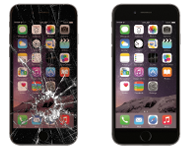 Your iphone repair specialist - we do take care of your iphone. 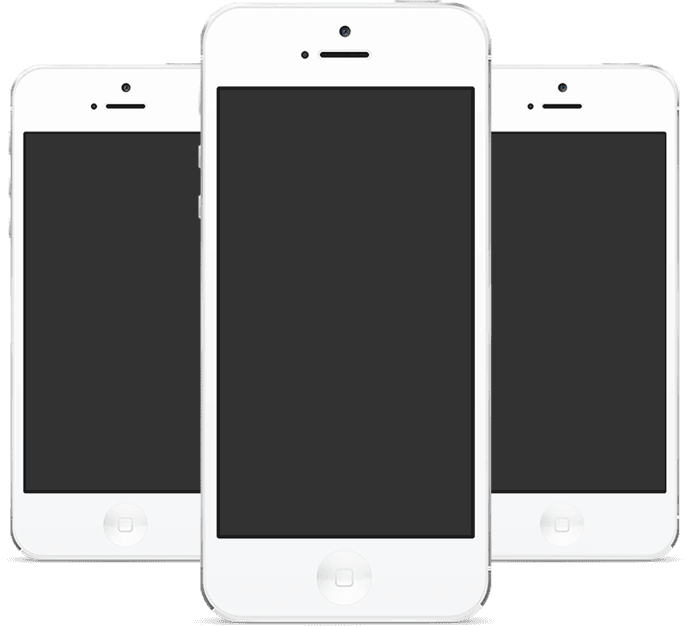 Cracks on your iphone may cause more problems over time, such as dead spots, backlight malfunction, and discoloration. 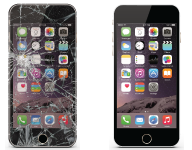 Continued use with a cracked glass can lead to complete loss of functionality. It could damage your skin. 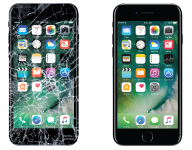 Don't wait, talk to mobile phone care for repair. 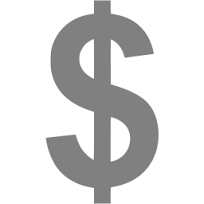 We guarantee cheapest price and best quality. 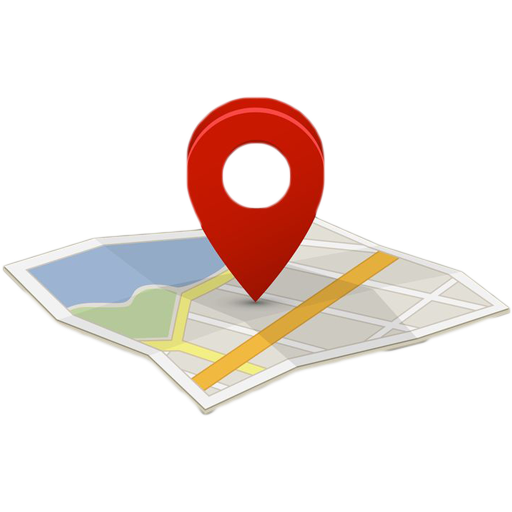 We have 9 locations for your convenience, and more coming..
Come and visit one of our stores. Each shop features a wide range of mobile phone accessaries and products.